you see an envelope from CRA? 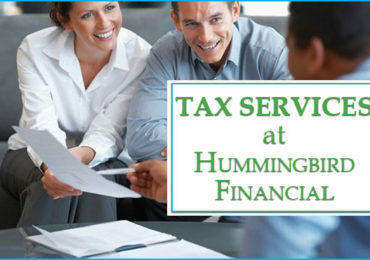 We offer you convenient, accurate, and affordable preparation of all types of tax returns including personal returns, rental properties, estate & trust, business, corporation, charities and more. We are committed to helping your business grow. Whether you need Small business consultation, Business plan preparation, Registration of New Business and much more. We make investing easy! 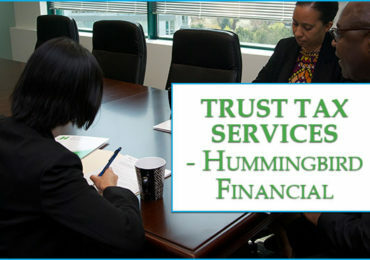 Sit down with us and we'll work with you to evaluate your current and future goals to help you make the best choice. 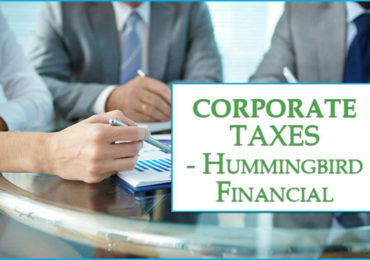 Hummingbird Financial Corporation (HBFC) is a premier professional organization offering the full suite of financial, advisory and consulting services to individuals, families, professionals, small businesses and charities since 2006. Our head office is located in Mississauga, Ontario in Canada but the breath of our expertise is global in scope. Drawing on a qualified team of professionals, we uphold the philosophy of always providing valuable service to our clients. We ensure client satisfaction through the timely execution of our duties at a reasonable and agreed price. 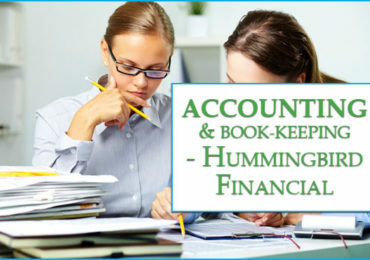 Hummingbird Financial Corporation (HBFC) is a premier organization offering the full suite of financial, advisory and consulting services - convenient, accurate and affordable.